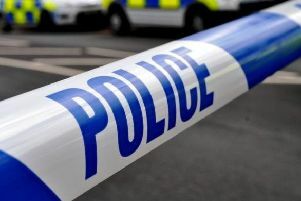 A man has been found dead in a children’s play area this morning (Friday). Police and ambulance were called to a playground near Jerome Close, Langney, at 5.46am where a man was reported to have died. Sadly police say the man, aged 44, was declared dead at the scene. There are no suspicious circumstances and the matter has been passed to the coroner’s officer.